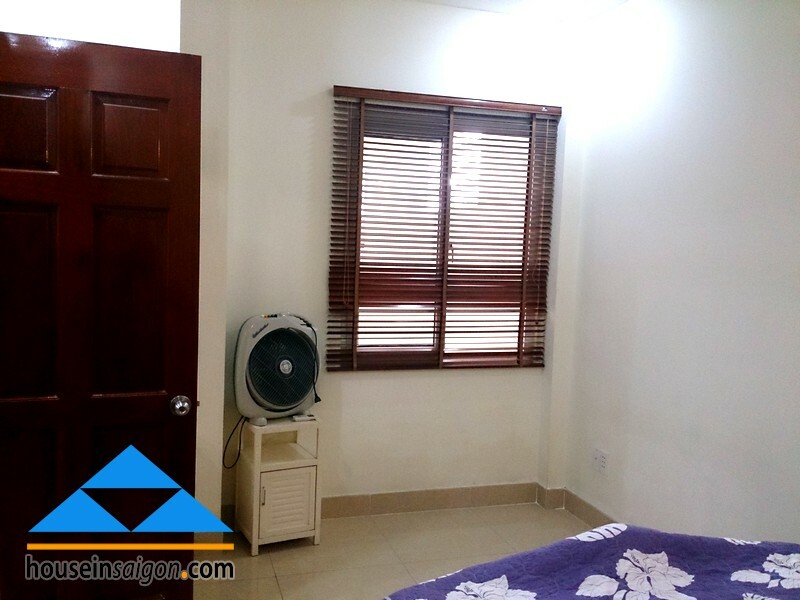 Verified PTDuyen serviced apartment for rent in HCMC, Tan Binh Dist. 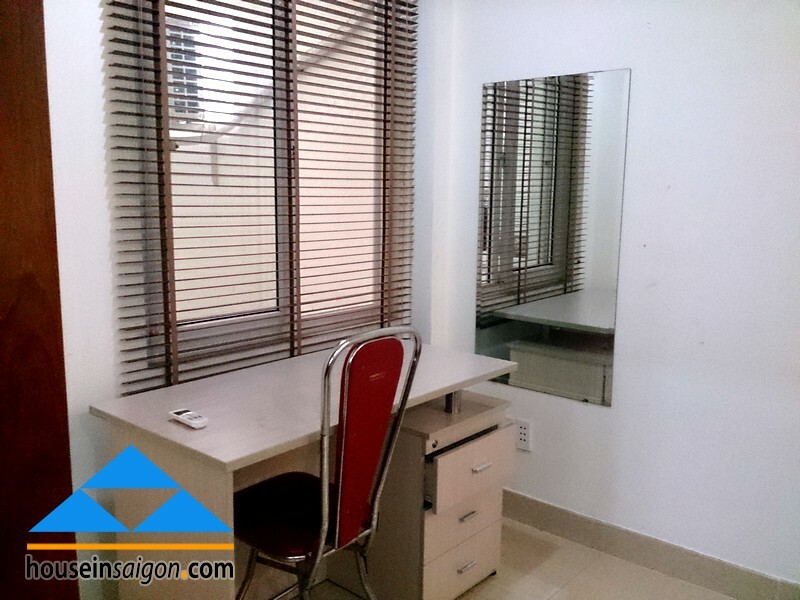 In previous post, we introduce you a nice and modern apartment for rent in Thao Dien. To somebody, the price of $1000 may take them time to think again and again. It’s reasonable for them to have a right apartment to rent with desirable cost of living. We always try to help you find out a house or an apartment for rent which pleases you most. 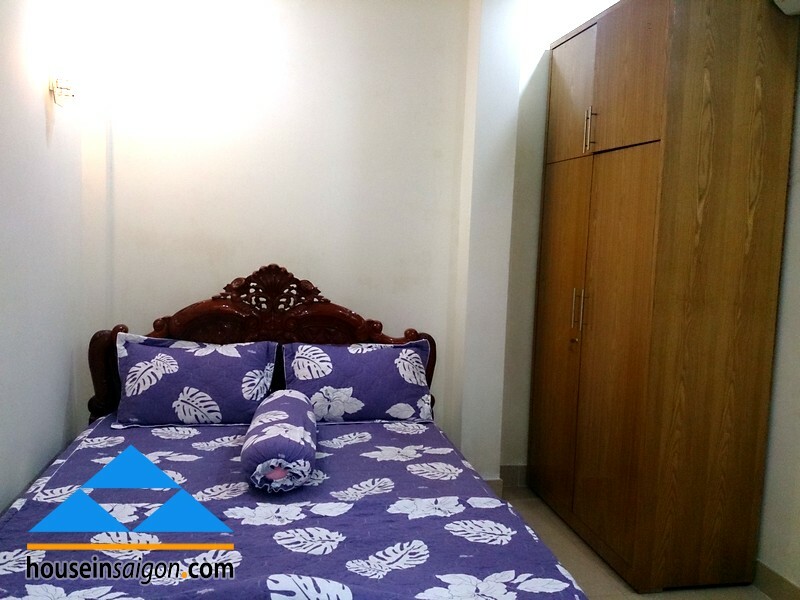 If your expected places around District 3, District 10, Phu Nhuan District, Binh Thanh District or Tan Binh District, a serviced apartment for rent in HCMC, Tan Binh District is very good choice for you. 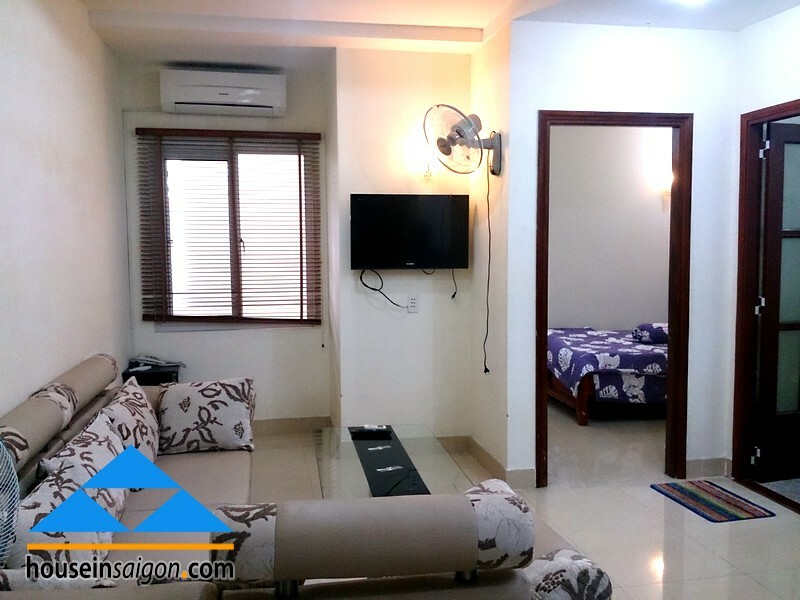 In general, you should remember 5 things when rent a serviced apartment in HCMC, but go with us, you just have comfortable feeling. For a reason that, in Tan Binh District, you can easily go to the airport for business, go to 4 listed District just in 10 minutes. You can save a lot of time on transportation. 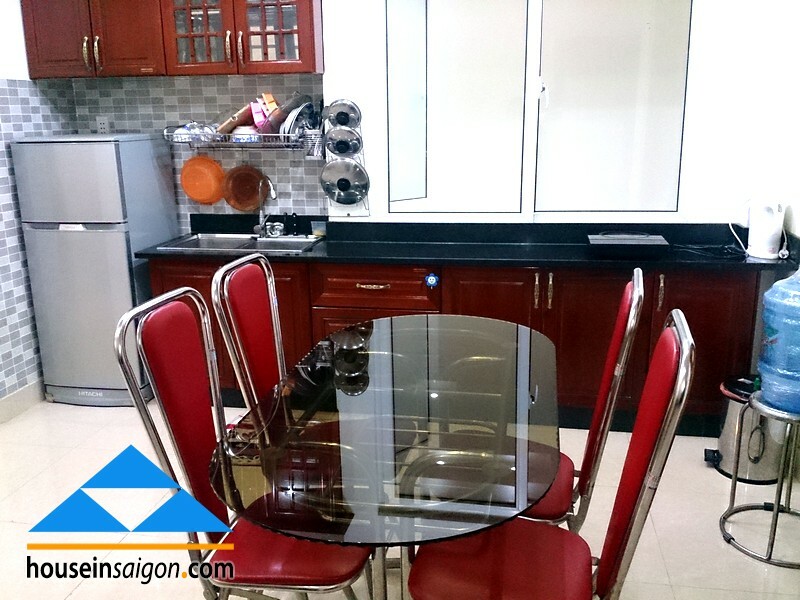 This serviced apartment for rent in Tan Binh District is nearly next to Hoang Van Thu Park. There are some reasons make people want a place near the park. When you stay in this serviced apartment for rent, you not only have good services from staff but also have cool and fresh air from the Park nearby. Just thinking of every morning, you get up early and go to Park for exercise. How healthy the life is! 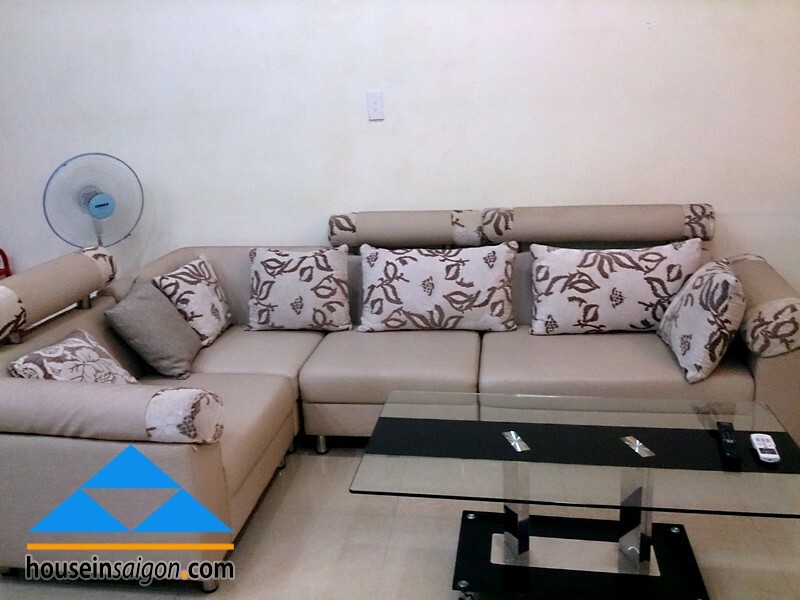 A significant pattern of this serviced apartment for rent in Tan Binh is the price. It is the cheapest one in Tan Binh District. You just pay monthly approximately $550 for cost of living and relating services. It’s is cheap and even cheaper much more than Hotel. That’s why we recommend you to distinguish clearly between serviced apartment and hotel. Come to us, we hope you have pleasure deep inside. Contact us for more information and good price!